Corporate Physical Design course is designed to make you a competent and productive Physical Design Engineer. The course enables you to acquire knowledge, skills and practical hand-on experience in end-to-end PNR implementation. 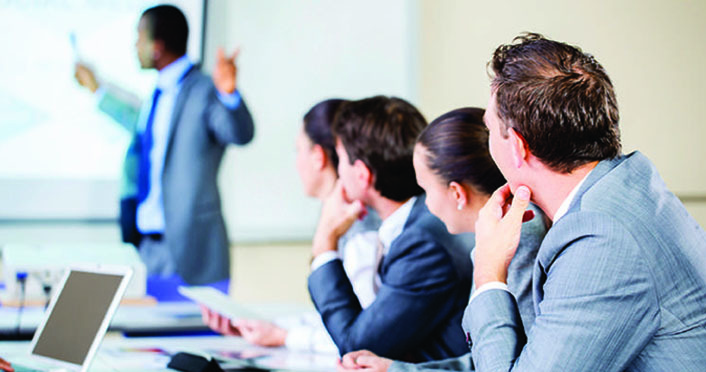 The course can be customised based on requirements and background of participants.